WAAROM?DAAROM! Op Visite Time Out Gemert 30-01-2016 by WAAROM?DAAROM! WAAROM?DAAROM! LIVE AT FUNX WEEKEND WAX by WAAROM?DAAROM! WAAROM?DAAROM! Superior ft Mc Akash - Mixtape Vol. 3 by WAAROM?DAAROM! WAAROM?DAAROM! Superior ft Mc Akash - Mixtape Vol. 2 by WAAROM?DAAROM! 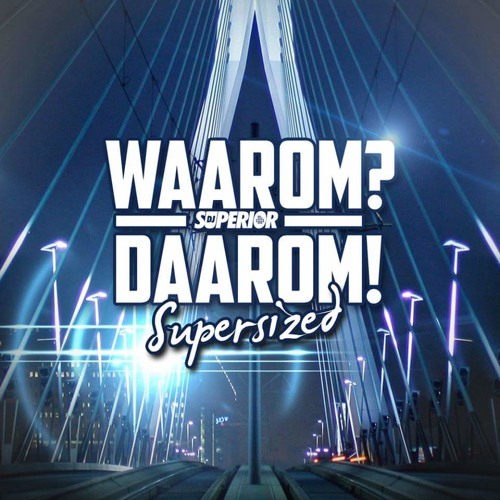 Mc AkAsh(Feat Lucci)- Stoned (waaromdaarom Edit) by WAAROM?DAAROM! WAAROM?DAAROM! Superior ft Mc Akash - Mixtape Vol. 1 by WAAROM?DAAROM!